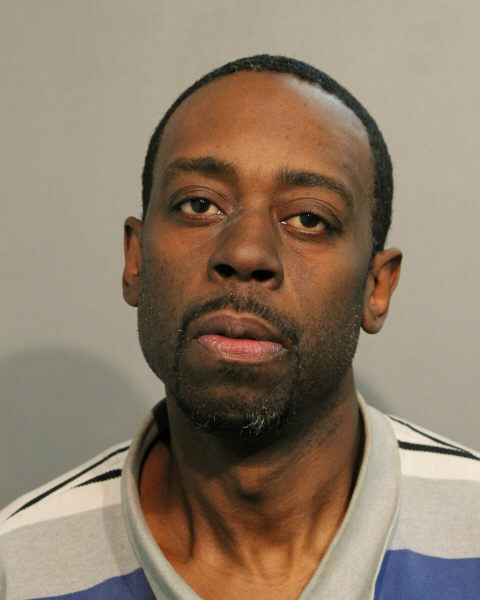 A 45-year-old career criminal who’s charged with robbing an Edgewater Walgreens at gunpoint last week has been connected to at least two other 2017 robberies, including a Bucktown carjacking, police said. Brian O’Neal brandished a gun and robbed the Walgreens at 5625 North Ridge around 2 a.m. on Thursday, police said. Cops caught him minutes later at the Bryn Mawr Red Line station. Officers who searched O’Neal found a starter pistol as well as three drivers licenses belonging to people who had been robbed elsewhere in the city last year, according to prosecutors. One of the IDs belonged to a victim who was mugged in the 5500 block of South Drexel on May 15 and another belonged to a man who was carjacked at gunpoint in the 2200 block of West Lyndale on December 1, prosecutors said. How the third victim "lost" their ID is not clear in court records. Sponsors of CWBChicago Receive Detailed 2017 Crime Reports For All North Side Neighborhoods. There's still time to join for as little as $4.08 per month! O’Neal is charged with felony aggravated robbery-indicating presence of a firearm; three counts of theft of lost or mislaid property; and possession of a replica firearm. Cook County Judge John Lyke ordered him held without bail. Court records show that O’Neal concluded parole last spring. He most recently served time for two theft cases and for escaping electronic monitoring while awaiting trial on those matters.